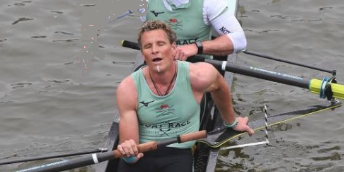 James Cracknell wins it for Cambridge Cambridge men win boat race for second successive year beating Oxford, holding off a late Oxford push, the Light Blues crossed the line in 16 minutes 57 seconds – just two seconds ahead of their opponents. Earlier Cambridge won the women’s race by five lengths to seal their victory in a row. James Cracknell (46), the double Olympic champion, who made a comeback race 13 years after retiring from the sport, became the oldest winner in the 190-year history of the event as Cambridge defeated Oxford. 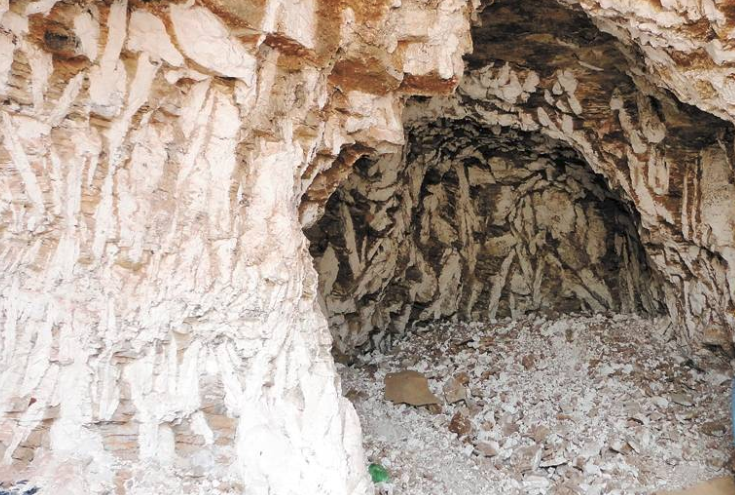 Mitsui to invest £23m ($30m) in Grota do Cirilo, to tap into Brazil’s lithium for electric cars Brazil could emerge as a major supplier for high-quality lithium – a raw material used in electric-car batteries- after Mitsui & co one of the world’s biggest commodity traders agreed to invest £23m ($30m) in Grota do Cirilo, a hard rock lithium deposit being developed by Canadian miner Sigma Lithium Resources, in return for quarter of its initial output of 220, 000 tonnes. “There was time when you searched Google, but now Google searches you” Zyboff n Zuboff ‘s view Google’s original aim of making all the world’s information accessible mutated into a ruthless domineering to make money by exploiting and modifying human behaviour, by serving up ads to users just when they are most susceptible to persuasion and generating wants they did not know they had. Google is following a policy to land grab all our data, inventing new products to vacuum up every fragment of digital map. 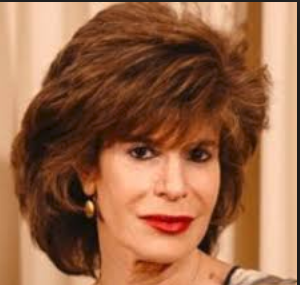 Every smart device from digital Assistant like “Hey Google” to rectal thermometers, self-driving cars to connected homes has become a data gathering mechanism. They all become the tool and serve as one-way mirrors allowing the surveillance capitalists to spy on us without us ever seeing what is going on behind the glass. “There was time when you searched Google, but now Google searches you” Zyboff writes. 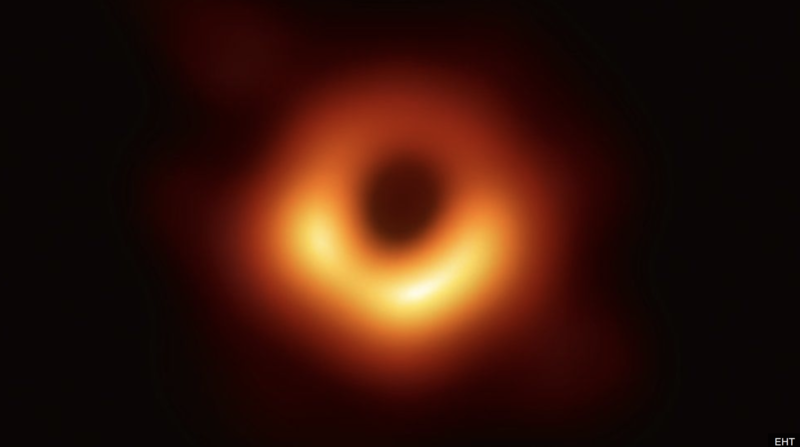 Black hole of M87 galaxy Astronomers have captured by the Event Horizon Telescope (EHT) the first ever image of a black hole, which is located in a distant galaxy, 500 million trillion Km away and was photographed by a network of 8 telescopes across the world.